O'Neil Park is located at 1515 W. Chestnut St. on Bloomington's west side. No, this is not intended to be a wave pool. Age has made the floor of the aluminum pool at O'Neil Park quite wavy. Seen last week before it was filled for the summer. This summer could be the last lap for O’Neil Pool on Bloomington’s west side. The 44-year-old aluminum pool is in dire need for major repairs. City parks leaders are proposing a $10 million overhaul that would revitalize the entire O’Neil Park, not just the pool. 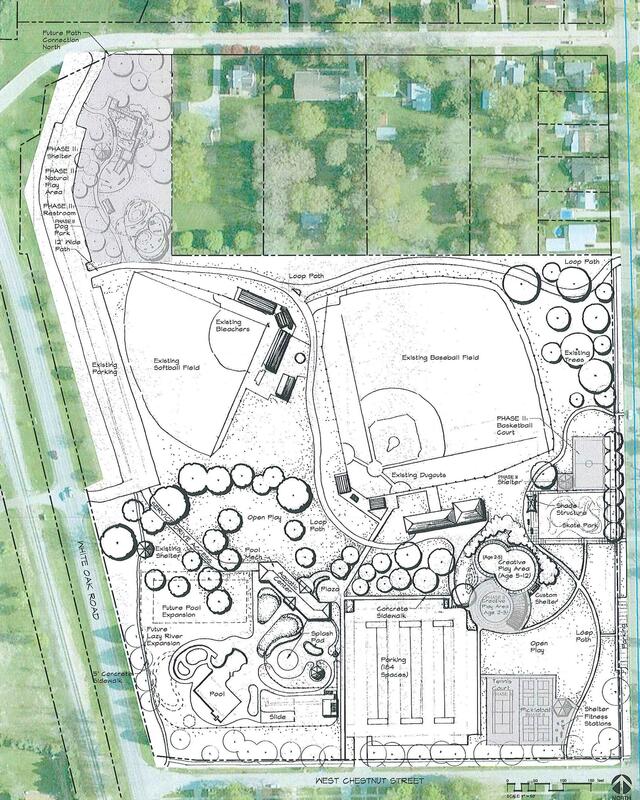 This preliminary diagram shows the new amenities that could be added to O'Neil Park during a rejuvenation project. That $10 million overhaul is no sure thing. 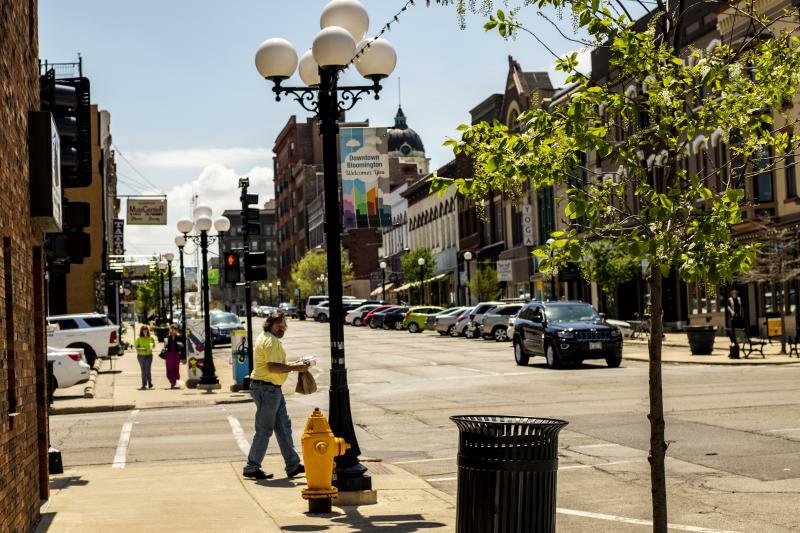 While a top priority for the Parks, Recreation, and Cultural Arts Department, it’s competing against many other city priorities for funding. The Bloomington City Council is expected to take up discussion about the pool and other capital projects in the coming months. The pool is in noticeably bad shape. Its kiddie pool is already unusable and will be closed again this summer. The city will be forced to fix a drainage issue at the pool if it wants to open in 2019. That could cost between $10,000 and $50,000. Last week during a GLT visit before the pool was filled, its floor was visibly bumpy and wavy. “That’s not part of the original design,” Tetzloff joked. The Bloomington City Council discussed the pool during a budget session in February. 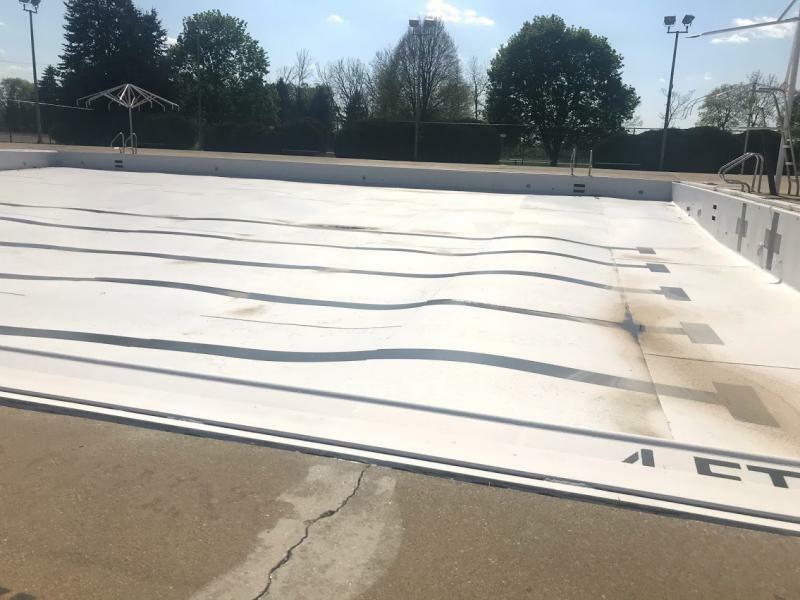 At that time, some aldermen said they wanted to explore an indoor-outdoor pool option at O'Neil, so it could be used year-round. Mayor Tari Renner has expressed support for the larger, more expensive aquatics center option, which might include features like a lazy river and slides. Alderman Scott Black's Ward 7 includes O'Neil Park. He said investing in the project is like investing in public safety, because good parks keep kids out of trouble. "It would be a real missed opportunity for us if we don't think big with this project," Black said. "Parks and recreation is public safety." 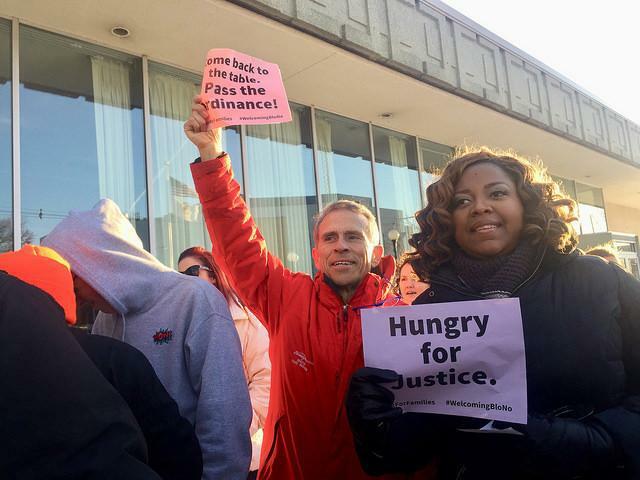 Aldermen David Sage said he was concerned about the cost. Tetzloff noted that the price difference between just replacing the pool ($5.1 million) and building a full aquatics center ($6.1 million) is not that significant. He said the aquatics center approach would potentially draw visitors from beyond Bloomington, bringing in more revenue. Cost recovery would be expected to rise from 32 percent now to around 85 percent, he said. "This is a way to rejuvenate the west side of Bloomington and really make it a destination park." Both of Normal's pools (Fairview and Anderson) are aquatics centers. 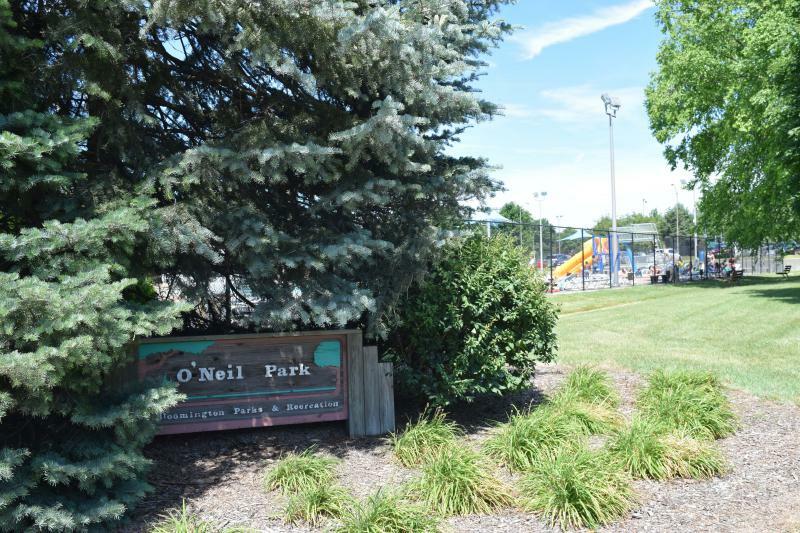 The total price tag for O’Neil Park would be $10 million, including the aquatics center. Its baseball and softball fields would stay the same, but “everything else is going to change,” Tetzloff said. The skate park will be moved and enhanced within the park. Tennis courts will be turned into pickleball courts. It will also get a new playground, dog park, and walking trail, he said. Aldermen will also have to decide how to pay for any improvements at O’Neil. In February several aldermen rejected a proposed licensing fee for video gaming machines and an increase in the utility tax to fund repairs at the pool. "I'm very much interested in this project, but I don't like the funding model," said Alderman Karen Schmidt. O'Neil Park's future is one aspect of the city's parks master planning process. Tetzloff acknowledge it "won't be an easy decision for the city council." An excerpt from GLT's interview with Jay Tetzloff. GLT's interview with Jay Tetzloff. Following passage in Normal, Mayor Tari Renner said Tuesday that a Welcoming City immigration ordinance could return to a Bloomington City Council agenda in June. 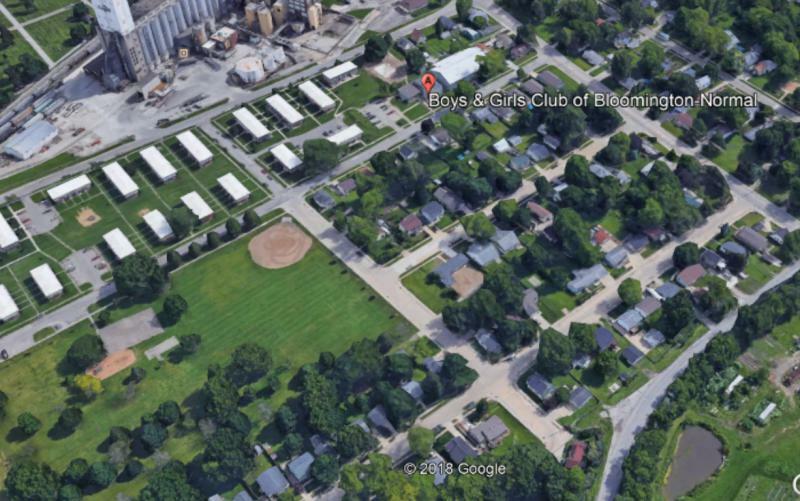 A plan to build a bigger Boys & Girls Club building at a city-owned, west-side park won a warm reception from Bloomington aldermen Monday night.